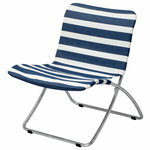 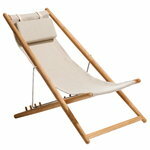 A sun lounger invites you to sit back, grab a good book and enjoy the sunny days with no rush. 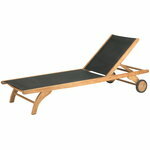 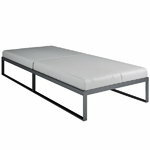 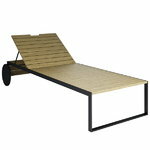 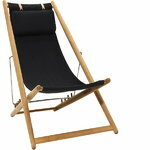 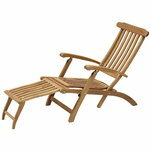 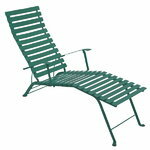 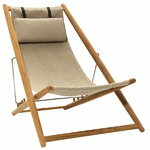 Well-made sun loungers stand the test of time and complement any garden or patio. 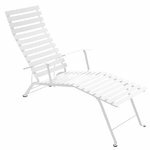 We have selected a fine range of sun loungers in both wood and metal - find the perfect sun lounger for your patio already today!